FreedHearts Website, Video Courses, and Resources! 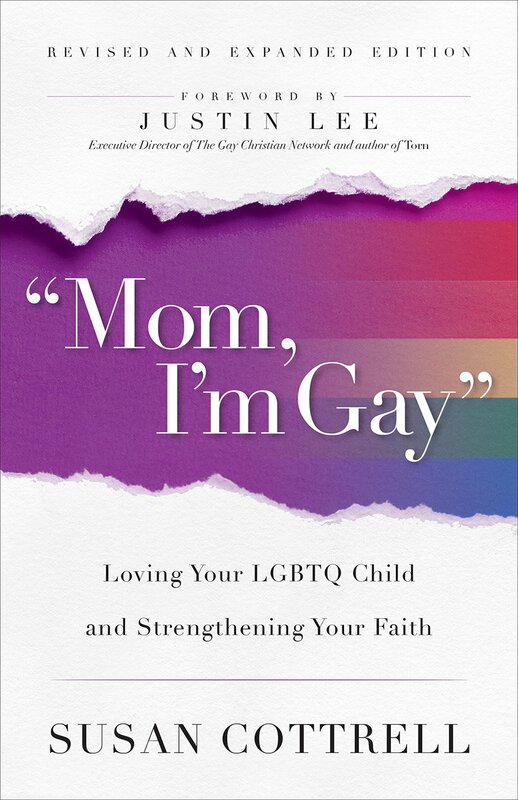 "Mom, I'm Gay" BOOK for Parents! 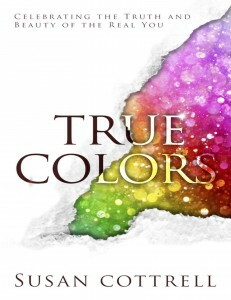 "True Colors" BOOK for LGBTQ! Many Christian parents believe they must choose between their faith and their LGBTQ child. This dichotomy is false and spiritually dangerous. There is a better way. We equip and support Christian parents of LGBTQ children. We offer support groups, conferences, webinars and resources for Christian parents who feel isolated and confused, helping them reconcile their faith with their God-given desire to unconditionally love, accept and affirm their LGBTQ child. They are not alone and there is help. We encourage and fortify LGBTQ Christians and their allies. We offer healing from parent, family, church and community wounds through support groups, events, webinars and resources, and we encourage and train LGBTQ Christians and their allies in love and truth. We resource churches to help them be fully inclusive of, and affirming to the LGBTQ community. Our hearts break for the unloving, unlovable way the non-affirming church has pushed the LGBTQ community away from the God they claim to represent. Many have given up ever being able to reconcile their hearts with God, and face dangerous situations like homeless and substance abuse as a result. FreedHearts is a healing, compassionate bridge between the truth of Jesus, the Church, and the LGBTQ community. Susan graduated from the University of Texas, and currently studies at Austin Seminary. She is a national speaker, teacher, theologian and pastoral counselor with years of Biblical study and discipleship experience. Susan champions the LGBTQ community and families with her characteristic tender-heartedness, and zealously challenges Christians who reject them with her wise insistence that “loving God and loving others” are the foundation of faith. 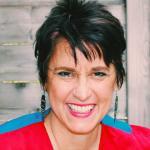 She is the Founder and President of FreedHearts, served as the Vice-President of PFLAG Austin, and her books – “True Colors: Celebrating the Truth and Beauty of the Real You” and “Mom, I’m Gay” – Loving Your LGBTQ Child and Strengthening Your Faith — have been endorsed by the Human Rights Campaign, the Gay Christian Network and many others. She and her husband live in Austin, have been married nearly 30 years and have five children. Through her own journey as a Christian parent of two LGBTQ children, Susan now brings her heart, time and talents as a tireless ally and advocate, and is the prominent voice for faith parents of LGBTQ children. We are relevant, active and growing in local, regional and national Christian and LGBTQ communities. Publications & Resources: Write and produce resources, online classes, and books to use in support groups, including study guides. Develop additional materials and resources for parents, LGBTQ, and the church. Support Networks: Retreats & Conferences – for our FreedHearts support groups and others. Establish additional networks locally and via social media. Speaking/Seminars: Speak at PFLAG groups, churches, other organizations – local, regional, national. Lead workshops at annual national Christian and LGBTQ conferences including workshops for Moms, Dads, church leaders, those in the LGBTQ community, and others. Develop national conference for Parents, and a deeply healing conference for LGBTQ. Support and Counseling: Continue to provide pastoral counsel to individual adults, couples and youth. Develop training materials and programs to equip those who desire to mentor LGBTQ youth and parents. Facilitate mentor rela tionships for LGBTQ youth and parents through support groups, parents conference, healing conference and other events. Social Networks and the FreedHearts Blog: Continue to expand audience (currently at tens of thousands of unique visitors every month) and writing relevant posts. Take time for personal, heartfelt responses to comments on the blog, emails, and in social media. Build relationships with those who desire and pointing them in the direction support as well as resources. Manage the FreedHearts website to keep up to date with helpful articles, books, videos and other sources of support, encouragement and information. Ongoing improvements to the site. Facilitate and dialogue with private support groups on social networks. FreedHearts is a 501(c)(3) nonprofit tax-exempt charitable organization based in Austin. We seek financial partners who believe in our vision and work.